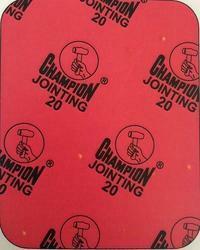 Our product range includes a wide range of 20 metallic compressed asbestos fiber jointing sheet, 20 red asbestos jointing sheet, 39 fiber jointing sheet, 60 acid compressed asbestos jointing and jointing sheet. 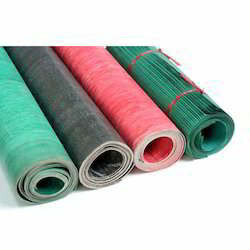 We are among the eminent names in the industry for supplying and trading Compressed Asbestos Fibre Jointing Sheet to our valued customers. 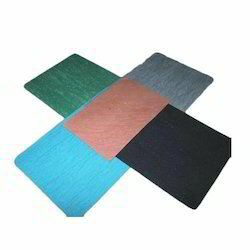 The offered cloth is used for sealing manhole covers on boiler tanks and pressure vessels. This cloth is resistant to strong chemicals, high temperature, extreme pressure and heavy impact as well. This cloth is available at cost-effective prices for meeting the demands of clients. Recommended maximum pressure: 40 kg/sq. Cm. Recommended maximum pressure: 35 kg/sq. Cm. We are among the reputed names in the industry for supplying and trading Fibre Jointing Sheet (Style 39 ). The offered sheet is used for sealing joints in thermal power plants and furnaces of chemical industry. This is dimensionally accurate, seamless in terms of finish, resistant to chemicals and tolerant to extreme pressure as well. Recommended maximum temperature 440 Degreec. Recommended maximum pressure 80 kg/sq. Cm. Our organization is among the leading names in the industry for supplying and trading Compressed Asbestos Jointing (Style 60 acid). 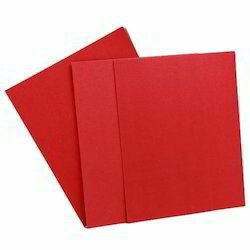 The offered sheet is made from high-grade materials and is available in a wide range of specifications owing to our reliable vendor base. This sheet is used for sealing of valves and joints in chemical, civil engineering and pharmaceutical industries. Recommended maximum pressure 150 kg/sq. Cm. Banking on our rich experience and knowledge base, we are supplying and trading AF 160 Jointing Sheet. 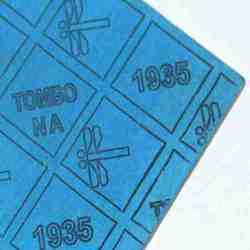 The offered sheet is made from high-grade materials for maintaining the set industry norms. This sheet is used for sealing in industries dealing with acids, alkalis, and fluids under high temperature and extreme pressure. We are offering Jointing Sheet to our client. Looking for Jointing Sheet ?